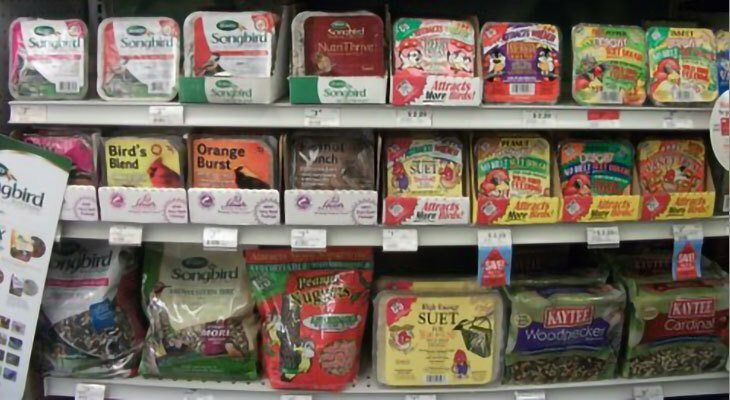 Scholze Ace Home Center carries the highest quality bird seed, suet and bird feeders. Premium bird seed is fresh, clean, contains no fillers, and is formulated for the birds of our area. Scholze Ace Home Center is committed to offering the highest quality bird seed, suet and bird feeders. Premium bird seed is fresh, clean, contains no fillers, and is formulated for the birds of our area. Stop in now and check out the selection of heated birdbaths and birdbath heaters that will allow the birds to have a source of fresh water all winter.